Home Advice	How to save money by picking the right family car colour? Getting a new family car is an exciting time for most people. There is so much going through your mind so you want it to be the right car. It doesn’t only stop at finding a car that fits your family’s lifestyle. It needs to go the extra mile and really suit your personality. 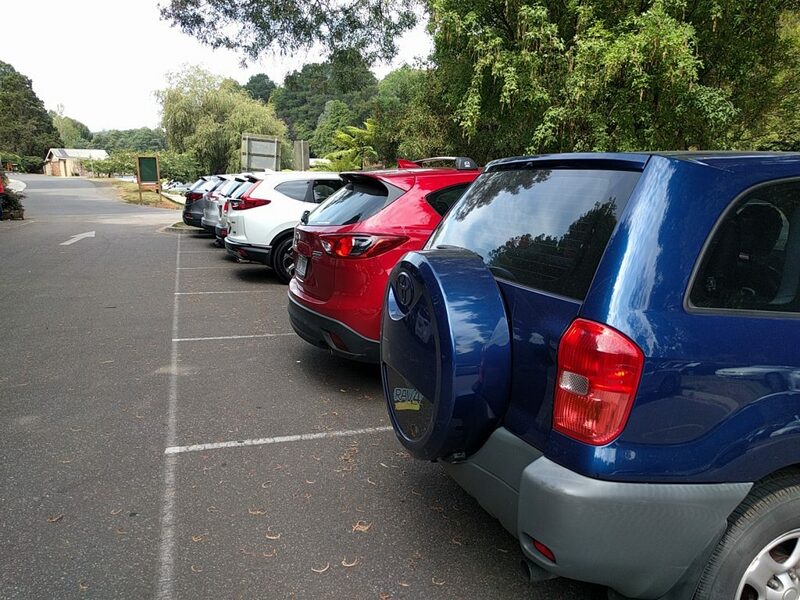 Picking a family car colour that suits your lifestyle will give it that pizzazz. Having said that, not every car paint is the same. Today we go through how to pick the right colour which saves you money in the long term. Metallic colours – What are they and how much do they cost? We all know that each car can come in many different colours. Not all the colours that are available are the same. Car paints come in either metallic of non-metallic coats. Colours that we pick on the family car are one of these two. Non-metallic paints are standard and come with no additional cost to the buyers. Many car companies only offer the boring white as a non-metallic option. Anything other than white, are metallic paints which for many cars comes at a cost to the buyer. This is because with metallic paints, an additional layer of paint is added to protect the metallic paint underneath. Metallic paints are free on a family car like the Mazda CX-5 but can be as high as $3,600 on some BMWs. With most of the popular family cars that Australians know and trust, the metallic paints can cost between $450 & $600. So if you are after a blue family car, most car manufacturers will charge you a metallic paint fee. Not all car colours and paints are the same. Some look nice when you pick them but they can end up being a nightmare to clean. There are also certain colours of paint on a car which are harder keep clean. Black cars are a perfect example. They look quite nice when you buy them but even the slightest bit of dust stands out. That means spending countless hours washing and waxing the car. If you take it down to the carwash because it’s easier and quicker then you’d be throwing money down the drain. When you have a busy family lifestyle, that’s the last thing you want to do with your time or money. Which colours will save me time and money? If you have better things to do than spending your weekends washing and waxing your car, go for slightly lighter colours. White, silver or grey are not bad choices for family cars. With white which also happens to be the most popular car colour, you will also save on paying for metallic paint. 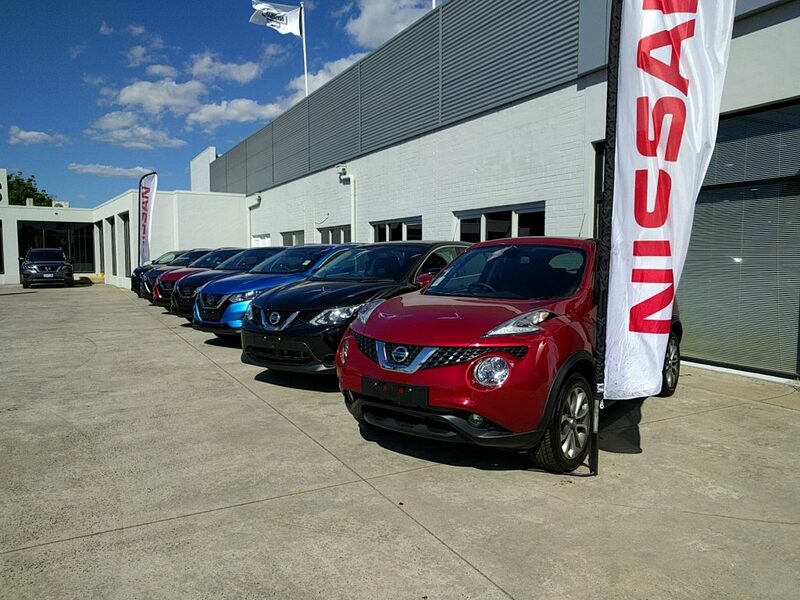 There is more than 1 way to save money on a family car and choosing the right colour could save you in the long term.